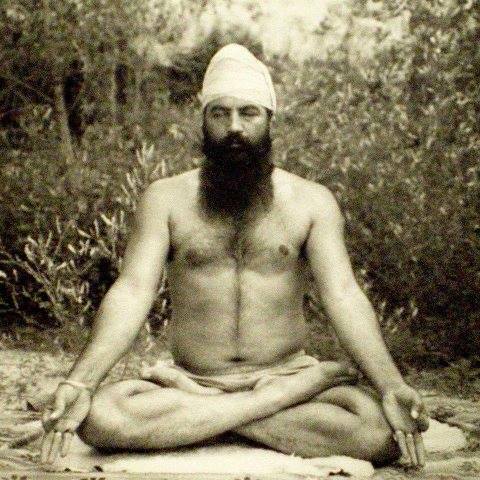 Please join us on Yogi Bhajan’s birthday to chant the morning call mantra. The Morning Call or long ek ong kar was the first mantra and sadhana that Yogi Bhajan taught and in remembrance of him, we chant this mantra for two and a half hours on his birthday. If you are unfamiliar with the chant, see Krishna Kaur’s beautiful description below. Cost: Donations are welcome but not necessary. It brings Kundalini awakening, opening of the chakras, and a sense of bliss.